Naruto was killed by a mob of villagers on his birthday. Read how his closest friends react to this and how will their lives be without the person that they keep seeing "Hope" in. And Naruto meeting his parent and asking a very important question "Did you love me?" A three-shot! Chapter three the friends are reunited! Character death(s), OOC-ness, Non-bashing Rookie 9. 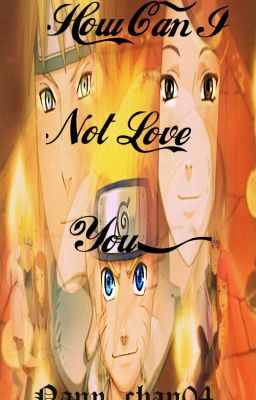 Inspired by three different songs for three different chapters, How Can I Not Love You?, If Everyone Cared, and When You're Gone.